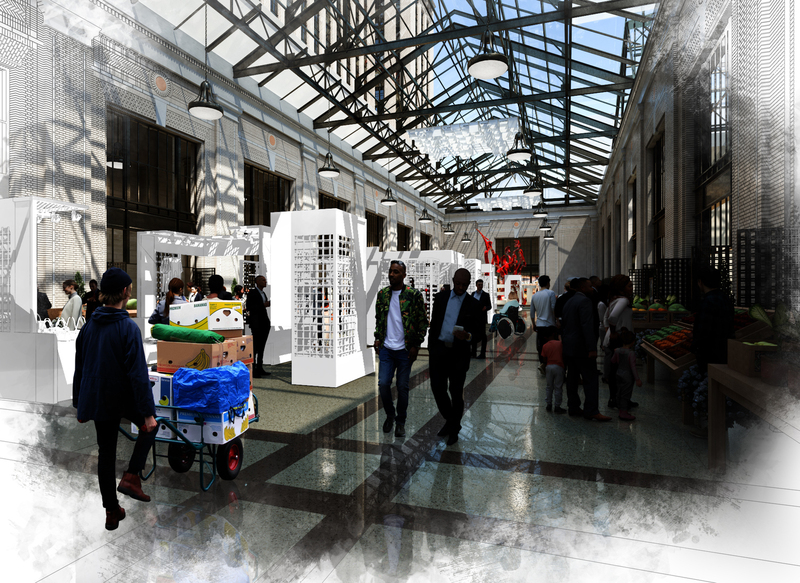 Ford's campus in Corktown will be compromised of 1.2 million square feet of property. 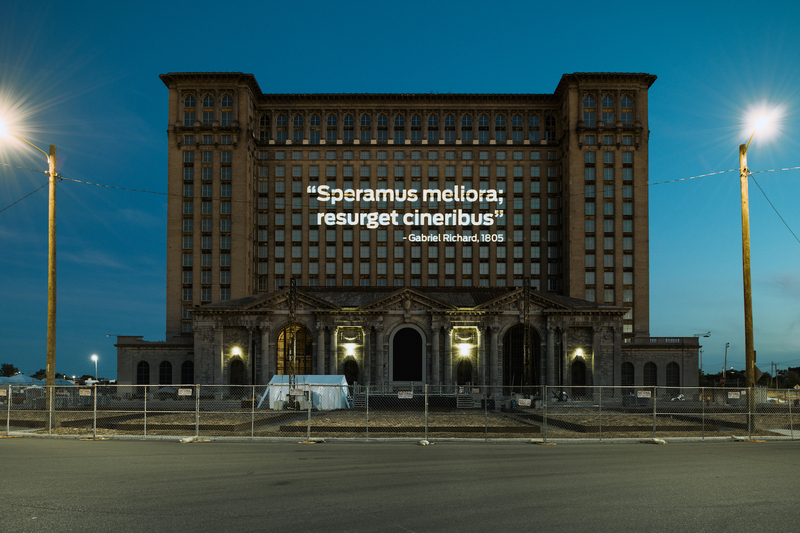 Now that it's official that the Ford Company has acquired the iconic Michigan Central Station in Detroit's Corktown neighborhood, the automaker plans to reveal what it's going to do with such a grandiose structure on Tuesday. However, they've released a series of images that give us a sneak peak at the upcoming changes. 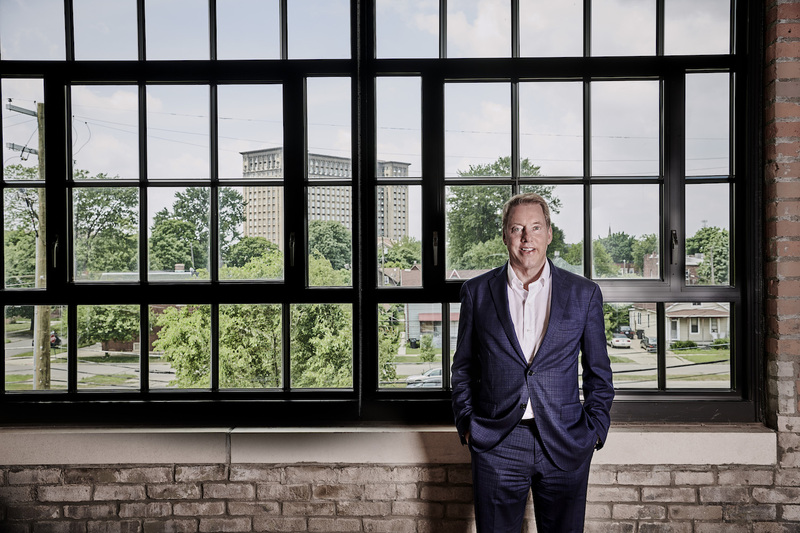 According to the statement released Monday, the Dearborn-based company will transform the station into the centerpiece of a vibrant new campus that will serve as an innovation hub for Ford's vision for the future of transportation. As a result, a building that was practically left to rot for more than two decades by its former proprietors, the Moroun family, will be revitalized and brought back to life. Along with the Michigan Central Station, Ford has also acquired the former Detroit Public Schools Book Depository, two acres of vacant land, the site of an old brass factory, and a refurbished former factory. All of these properties will amount to a staggering 1.2 million square feet of property in the Corktown neighborhood. By the looks of the images, the new development will serve the community with a mixed-use space including office and retail, as well as some residential housing. Ford's initial claims state that it will locate approximately 2,500 Ford employees, most from the mobility team, to the new campus by the year 2022 and that there will also be space to accommodate 2,500 additional employees of partners and other businesses. More details will be revealed on Tuesday when Bill Ford, CEO Jim Hackett, company employees, government officials and community members address the general public and media on the station's grounds. "The building has languished in the hands of disinterested speculators for years—people who didn’t care about the surrounding community or the station at all, people who just hoarded it like a sad cache of Beanie Babies," said Tom Burns, a Corktown native. "But, with Ford taking over the property, it guarantees two things: that the structure itself will be preserved and restored, and that the building is no longer owned by a family that was content to let it rot for 30 years." Unfortunately, admission to the reception is now closed. 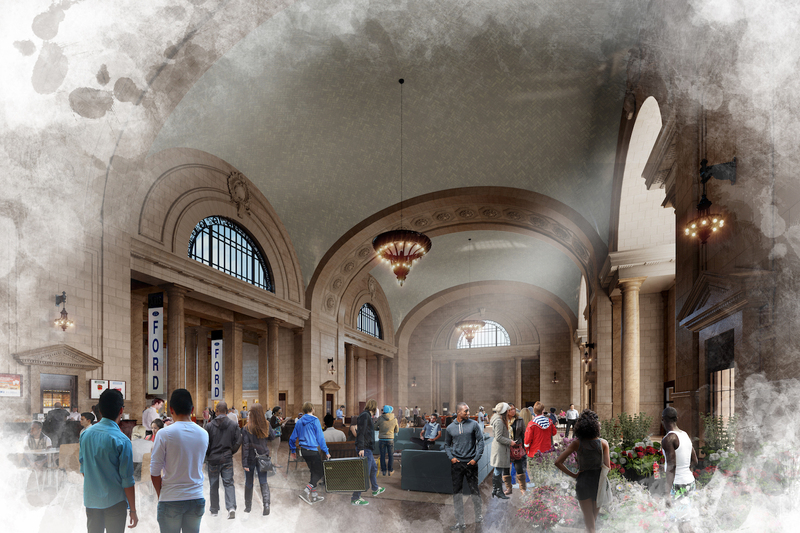 However, details for the Community Open House at Michigan Central Station will be posted on the website Tuesday. 'The deal is complete,' proclaimed Matthew Moroun, the son of the former, oftentimes controversial property owner. The story of a Detroit writer who feverishly waits for his childhood neighborhood to come back to life. The custom car will be shown at Goodwood, then auctioned off for charity.